Rejoice, fans of the immortal Mortal Kombat! Yesterday, Warner Bros. Interactive Entertainment officially announced that so long anticipated fighting game - Mortal Kombat - would be finally released for PC. We are talking about the release of the most complete game’s edition - Mortal Kombat: Komplete Edition. 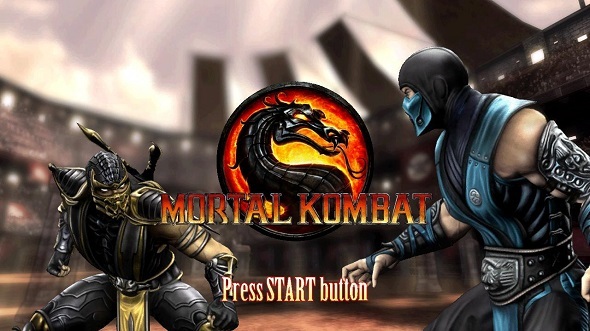 As it became known, High Voltage Software studio, which previously released such projects as Kinect Star Wars, Iron Man 2 and Conduit, is engaged in porting Mortal Kombat game to PC. So we can be quite confident that this process will take place without a hitch and we get a quality product at the end. According to official data, Mortal Kombat: Komplete Edition PC version will include all DLCs, released earlier, as well as some exclusive additions. The latter consist of 15 klassic skins and 3 klassic fatalities (for Sub-Zero, Scorpion and Reptile). In addition, the game’s online mode will allow you to fight with your friends, being a spectator of these fantastic battles, or taking part in them in the King of the Hill mode. And most important thing, of course, is the release date. Mortal Kombat PC version will be released for digital distribution on the 3rd of July 2013 or you can buy the game’s box copy on the 2nd of August. So, dear gamers, you will be able to play Mortal Kombat on your favorite PC very soon.